Who will be the next Republic of Ireland manager? Giovanni Trapattoni has left Republic of Ireland after getting beat 1-0 away to Austria leaving them in fourth place. Trapattoni has been very successful throughout his career both as a player and a manager but it has seemed for a while now that he should go but he obviously felt that he could still turn it around and qualify for the World Cup in Brazil. He won 26 of his 64 games in charge and did get them to Euro 2012 and even though they did not perform that well it was still a decent achievement getting them to the tournament. The squad is filled with some good players and they should have possibly done better in this qualifying phase, however one criticism aimed at Trapattoni is that he stuck with the same players for far too long. Defensively their best player by a long way is Seamus Coleman and he has started this season fantastically and the new man coming in needs to make sure he is on the pitch as often as possible. Midfield at this moment in time looking at the last squad is a little weak, they have a lot of players that are good but nothing more like Glenn Whelan. Up front they still are relying on Robbie Keane who they need to find a replacement soon because he is 33 and the MLS isn’t the most competitive. 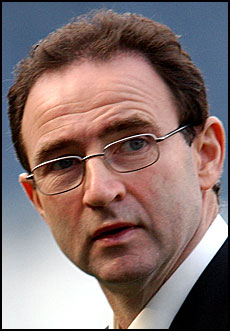 Martin O’Neill is the favourite to take over and initially I was surprised because he is Northern Irish and he may not enjoy international management. 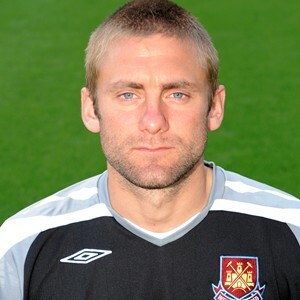 Apart from his time at Sunderland he has mostly been successful and would get the best out of most of the players. He may be looking for a new job right now and if he can’t find a club job that he wants then this job could be perfect for him. 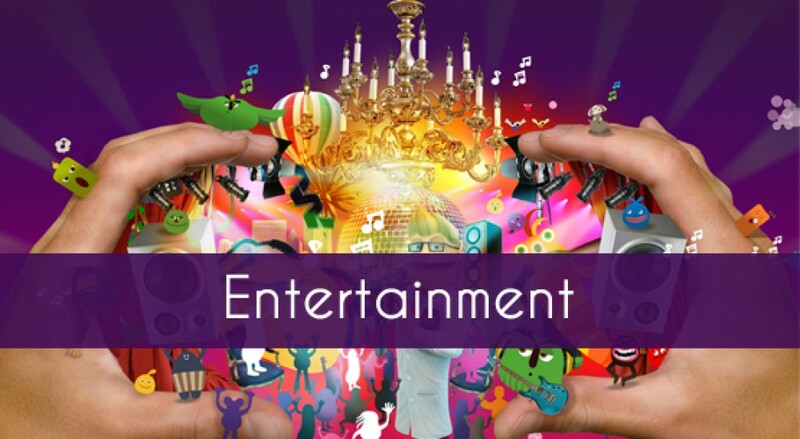 Another surprising name linked with the job early on is Mick McCarthy. He has already had the job once and even though he was successful he did have a few problems, for example his much publicised fall out with Roy Keane before the 2002 World Cup. He had a similar win percentage as Trapattoni as manager of Ireland, winning 29 of his 68 games so would he be the man they are looking for? 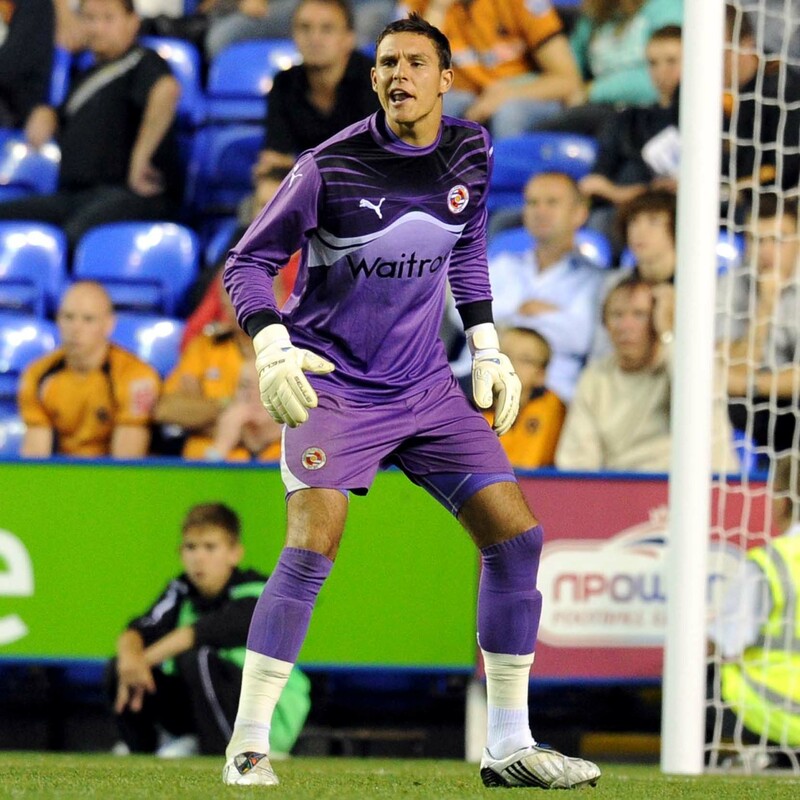 Plus he probably wants to achieve promotion from the Championship again, this time with Ipswich Town although they haven’t got off to a brilliant start so he may be tempted away. Third favourite for the position is Brian McDermott, another manager that has just recently been appointed by his club Leeds United so that may make it difficult for Ireland to tempt him away. He has only been in charge for 12 games but has only lost three of those so he definitely does have the ability after a largely successful spell at Reading. I personally do not think he will go for the Ireland job but if they did manage to convince him then I do think he would be a success. Others linked with the job are Roy Keane, Stuart Pearce and Chris Hughton. 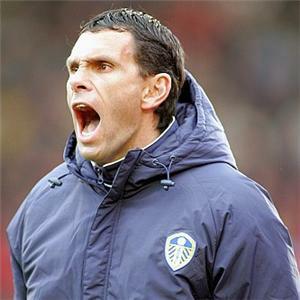 Who will be Leeds United’s next manager? 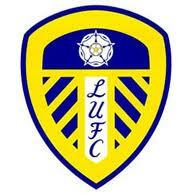 Leeds United are looking for a new manager after Neil Warnock failed to get them closer to the Championship playoffs. Leeds have been on a poor run of form lately and losing to Derby County 2-1 last time out was the final nail in the coffin for Warnock as he and the club must have realised that they were not going to get promotion this season and are more likely to face a relegation battle with the table so tight at the moment. Even though they are 12th they are only five points above the drop zone and if the slide continues then it could be a very nervous end to the season. Warnock isn’t a bad manager but maybe Leeds wasn’t quite the right club for him, he only won 23 of his 63 games in charge and with his previous experience of getting teams promoted, a lot more was expected of him. But in his defence he did lose his top scorer Luciano Becchio in January and it is difficult to replace someone that has scored 19 goals in the first half of the season. This could be Warnock’s last job in football and it is unfortunate that he ultimately failed but it just wasn’t to be and Leeds now need to move on. Brian McDermott is the current favourite to be the new manager and with his recent record with Reading it is no surprise that he tops the list. He has a win record of 44.97% and it would have been even better had they not been on such a bad run in the Premier League before he was sacked. McDermott does bring some solidarity to his team and all of his players know their jobs, the only negative to that is maybe he doesn’t know how to change things when they aren’t going well. But I do think he would be a good choice. Another name linked with the role is current Brighton manager and Leeds coach Gus Poyet and this would be an interesting choice and if they could convince him to leave Brighton then it would be a good move. In his first spell at Leeds he was quite well liked by supporters and some say that he was the better half of the partnership between him and Dennis Wise which could be true given what the two have done in recent years. Finally, recently sacked Sunderland manager martin O’Neill could be in the running, however I don’t think he will want to drop down to the Championship just yet, unless it is with a club that is definitely going to back him and give him a chance of promotion straight away. O’Neill didn’t have a great time at Sunderland but it would be a great appointment if Leeds could get him, he would surely bring good attacking football back to the club and get them challenging at the right end of the table. I, personally don’t think he will join Leeds but they are a big club with a good fan base and that might just persuade him. Others linked with the job are Mark Hughes, Darren Ferguson and Owen Coyle. Who will be the next Reading manager? 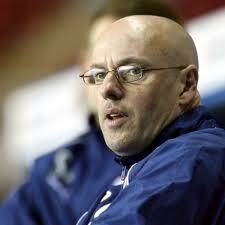 Reading are looking for a new manager to try and keep them in the Premier League after Brian McDermott left the club. Four successive defeats have left the club bottom of the table and four points away from safety and it would seem that they need to go in a different direction to make sure they do stay in the Premier League but personally I feel McDermott should have stayed in charge for the rest of the season. 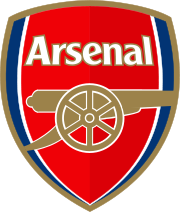 After leading the club to promotion last season they were expected to struggle and the signings they made did not give me any confidence that they were going to survive this season but they are still in there battling away and a lot of credit does have to go to the manager for that. Recent losses to Wigan Athletic and Aston Villa both at home must have been hard to take and obviously the board felt that these results were simply not good enough. In his 169 matches in charge of Reading he won 76 games, giving him a 44.97% win rate. But they need to bring someone in that can have an immediate impact, so who will be given the chance to succeed? 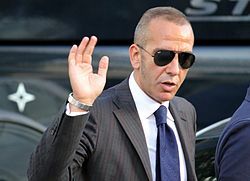 The current favourite is Paolo Di Canio and I would love to see him managing in the Premier League but maybe not because of his managerial ability, more to do with the entertainment factor and unpredictability he will bring. But to be fair to him he did have a good record at Swindon Town and his crazy methods seemed to be working and he probably should not be unemployed right now. If they do go down then I think the Italian can do a good job in the Championship and at least give them the opportunity to bounce straight back. 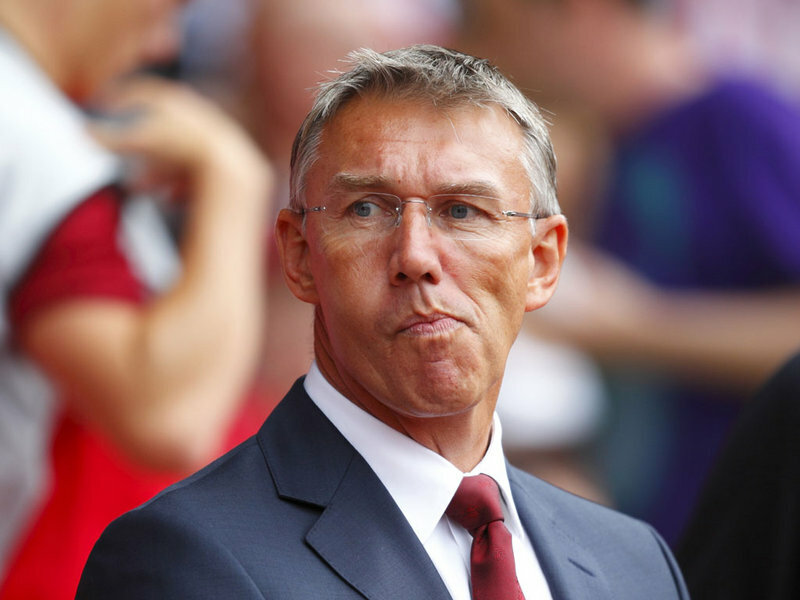 Maybe a more realistic target and a more sensible one would be Nigel Adkins. He is another manager that should not be unemployed and it looked as though he was going to keep Southampton in the Premier League before being replaced. He does not have a lot of experience in the top division but yet again looking more long term he would do a very good job in the Championship. Would he take the job? I think he would be tempted to have another go at the Premier League even if it is only for a few more games. 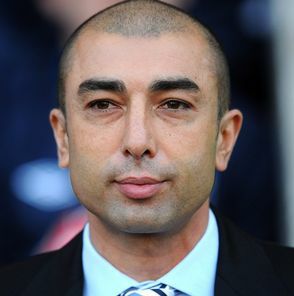 Another early favourite is Roberto Di Matteo and if they could convince him to join the club then it would be a fantastic appointment. He is a Champions League winner and he, yet again, maybe should not have been sacked by his former club Chelsea. He does have experience in the Premier League and should get the respect of the Reading players straight away and if he can lift their spirits a little he may just do enough to keep them up. He also got promoted with West Brom so he may even stay if they go down. I think they need to look long term and not just try and bring someone in to keep them up and change again in the summer if they fail. Brian McDermott has signed a new contract at Reading which puts an end to the speculation that he will be leaving the club. Wolves were rumoured to be interested in McDermott to take charge of the team after sacking Mick McCarthy but this now must show the Royals fans that he is determined to succeed at the club and would rather have a go in the Premier League with his own team rather than trying to keep up a team that are one of the favourites for relegation now with players that he does not know very well. Some people may criticise his decision as football can change very quickly and if Reading fail to get promoted this season and have a bad start to next season he could be shown the door and then will have missed his opportunity to manage in the Premier League anyway. But, I have a lot of respect for him because of this decision because he is trying to build something and managers are too quick to leave jobs in the lower leagues just to have the chance to manage at a higher level. Eddie Howe at Burnley is an example of this as I thought he should have stayed at Bournemouth and basically learnt more about the role there but he decided to move on and he didn’t have a great season last year and had a bad start to this one and there were rumours he was going to be sacked. Thankfully the board stuck with the young manager and that is now paying off because the team are now challenging for the playoffs. Back to McDermott, he has had some great games as manager of Reading and probably none more so than his first victory which was against Liverpool at Anfield in the FA Cup thanks to an extra time goal from Shane Long and this victory was also the first time that Reading had won at Anfield so he the gaffer was always going to be in the record books no matter what. He has had more good days than bad days with a win percentage of 47% but unfortunately one of his defeats was against Swansea in the playoff final and this seemed to damage moral at the club, leading to them having a poor start to the next campaign but obviously McDermott raised the spirits of his young players and brought in some experience and has guided the club to fourth place, only six points behind table toppers West Ham. The players seem to love playing for him because he gives them a blueprint of what he expects and makes sure everyone knows their job defensively. But when his team have the ball it is a joy to watch as he takes the shackles off the attacking players and lets them express themselves however they want which is paying dividends at the minute. It’s not surprising to see his name linked with arguably bigger jobs but he knows success will come in time at Reading and he wants to be there when they are back in the Premier League.